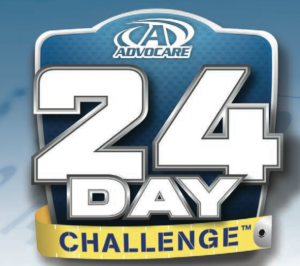 Menu Planning Monday: starting my Advocare 24 Day Challenge! 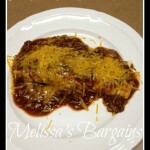 You are here: Home / Menu Planning Monday / Menu Planning Monday: starting my Advocare 24 Day Challenge! MONDAY: Lasagne – This is one of my favorite foods and is not “holiday” or BBQ related at all, but it’s what I wanted as my last mean so to speak before I start the 24 Day Challenge! I just use the recipe on the back of the Barilla Oven Ready noodles. 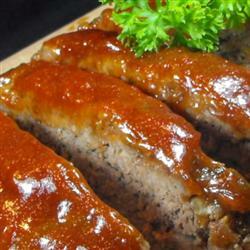 THURSDAY: Slow Cooker Melt in Your Mouth Meatloaf – I’m going to modify this and use oats instead of bread crumbs and Splenda brown sugar for the sauce. We always use turkey already! FRIDAY: Turkey Meatballs – I have actually tried this recipe before and it’s yummy! 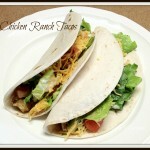 SATURDAY: Fajitas – It’s my birthday and I wanted something yummy and figured this was a safe bet! I’ll have lots of veggies and/or a great salad with it! I also found some 50 calorie whole wheat tortillas if I decide I want to splurge and have a tortilla! It’s been very humid this weekend. Yuck. I’m just going to stay in, watch some QVC and catch up on housework. Everything sounds so delicious. 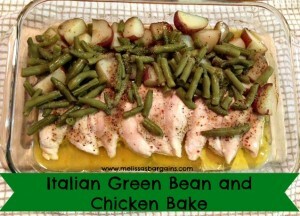 Especially the green beans. 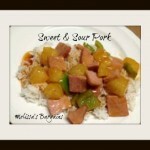 Just starting the challenge and appreciate you taking the time to post all these recipes.